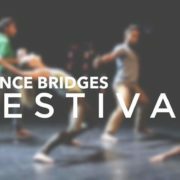 Dance Bridges Festival was at TPAM 2017 hosted in Yokohama from 11th-19th February through the support of Japan Foundation Asia Centre (New Delhi). This is an excellent platform for networking professionals in the arts community with over 500 delegates including artists, festival directors, representatives from performing arts venues and cultural houses, producers, managers and government officials based in Japan as well as across the international arts community. TPAM runs under the format of several different programmes, TPAM Direction, TPAM Exchange and TPAM Fringe. Each of these incorporate different areas of performance showcases by mature and upcoming artists, symposiums, artist talks, group meetings and speed networking. There is a new focus on developing Asia as an epicentre for performing arts internationally and hence a growing emphasis on commissioning and producing more collaborative projects among Asian and other international artists. Some of the performances presented across genres included ‘Fever Room’, ‘Performance Encyclopedia’, ‘Samut Thai:Unfinished Histories’, ‘Zero One’, ‘Ngoc Dai/Senyawa’,’Taipei Notes’,’Road to Evil Spirit’, ‘Be Careful’, ”Tower'(theatre), Layer/Angle/Composition’ and ‘Balabala’. A symposium was hosted by European Dancehouse Networks (EDN), which focusses on connecting performance venues and production houses (expanding now to festivals) and there was a discussion on the possibility an Asian network for the same. Dance Bridges Festival co-lead a group meeting session on Meets Asia:Dance & Outreach, where Director Vanessa Maria Mirza was a panelist alongwith Beijing based Festival Director Zi Xhao and Vientienne(Laos) based We Dance Company dance artist Phanthamith (Lucky) Phommachanh. The discussion was very well received with a number of questions about the future plans of the Festival. 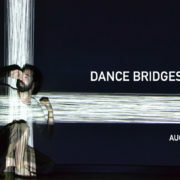 Several artists and producers showed a keen interest in developing projects with Dance Bridges Festival and visiting Kolkata/India for this purpose. 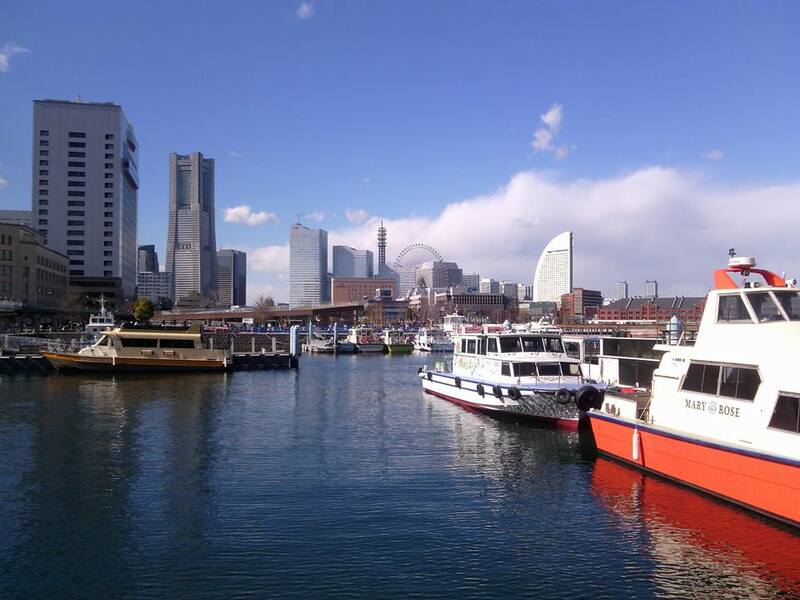 Japan hosts a large variety of very good artist residencies and we connected with some directors hosting programmes in Tokyo and Kyoto that are wonderful opportunities for both professional and emerging artists to apply for. There is a wonderful creative atmosphere conducive to artistic research and some of the best facilities to help support these endeavours. The Artists’ Salon hosted by a team of eleven music, theatre, digital arts and dance artists from Europe was a very interesting session with a broad range of artistic expertise, talent and productions being showcased. Again it was lovely to view some of their collaborative projects with Asian artists. Speed Networking or just networking was absolutely fantastic at TPAM and was not limited to only the official sessions. TPAM created such a warm and friendly environment to connect that whether it was at the ticket line, coffee shop, street crossing, breakfast buffet or late night meeting point at Amazon Club, making introductions and swapping business cards was the most natural thing! We were so glad to have been at TPAM 2017, and look forward to building and developing this new association with Japanese artists, producers and collaborators through the TPAM arts network and support of Japan Foundation Asia Centre for some exciting new projects through the months ahead. Indiegogo Crowdfunding Campaign: Support our 2017 edition!